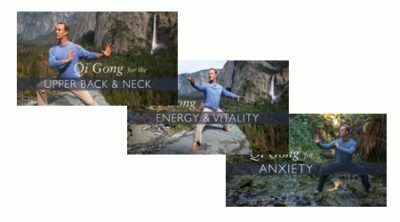 This series of quick, simple 7-minute routines is designed to cut your stress levels and boost your energy as efficiently as possible. Anybody can find 7 minutes, and that’s long enough to shift you out of that “fight or flight” stress mode. 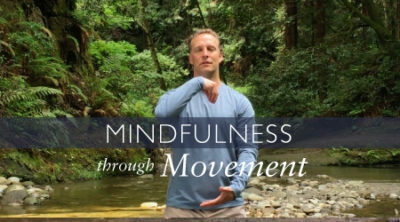 After 30 days you’ll have built a healthy habit that helps you improve your mood, clear stress and tension, and recharge quickly and easily every day. 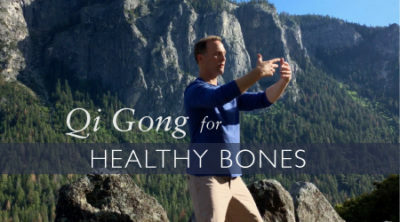 Learn Qi Gong wherever you are, at your most convenient time, on any device you choose. Students on our Video Class Subscription get access to 8 – 12 brand new classes every month. You also get free bonus classes, and deep discounts on upcoming online courses. 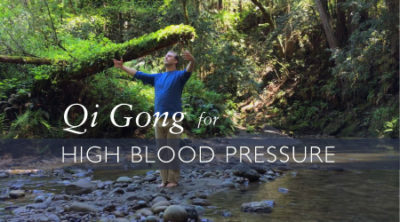 All medicine works by unlocking your body’s natural healing power, and this course is no different. 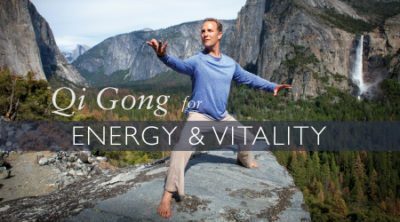 By spending 15 minutes, or more, each day with Lee’s guided meditations, you will open your energy channels and allow your natural healing powers to manifest. Click the link below to learn more about the course and sign up.